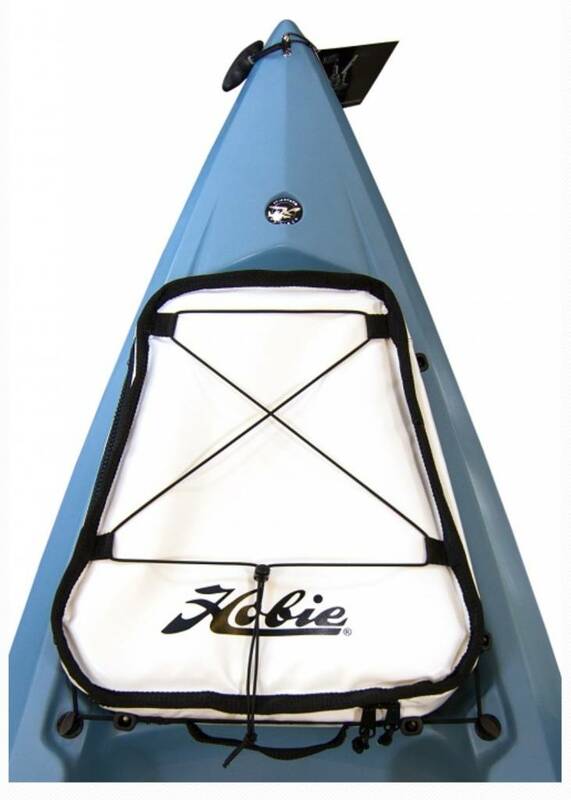 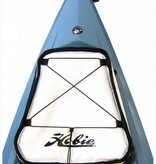 Hobie’s® newest addition to the Soft Cooler/Fish bag line is a rugged, soft-sided cooler made specifically to fit the bow recess of the Mirage Compass! 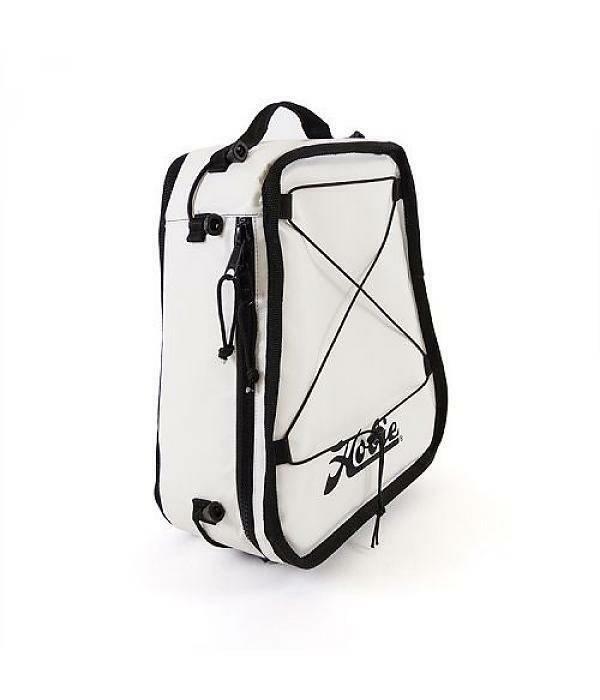 Perfect for keeping drinks and snacks cold in hot conditions, or for icing down small to medium sized fish you’re catching to eat. 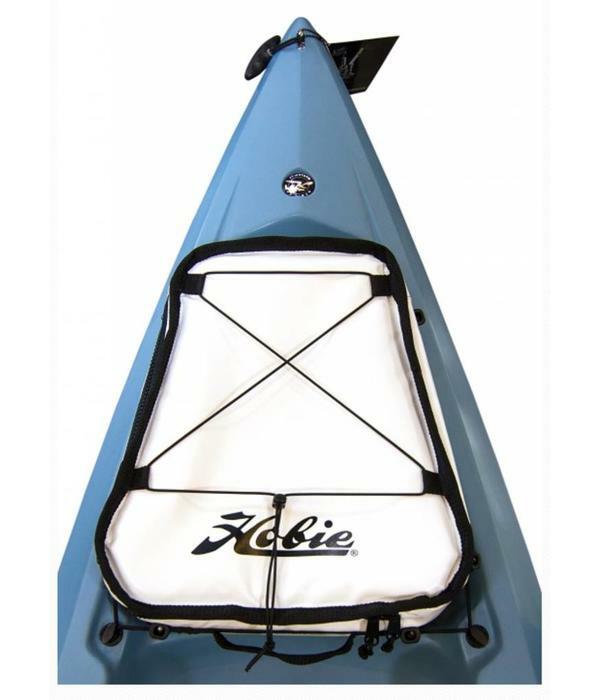 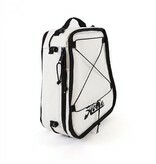 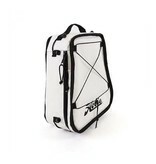 This bag uses the same quality construction as the large and medium soft coolers in our line, and can be installed on just about any watercraft out there. 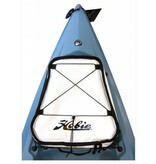 Vinyl coated polyester outer and UV resistant double stitched threading for durability.